For all you just married, here’s a perfect honeymoon! So you’ve tied the knot with your childhood sweetheart! Your wish, to take her to the place of your dreams has finally arrived. Revel, unveil and swathe in the mysteries of this place. Escape into fantasy as only one thing other than the place now matters to you most. Its her! 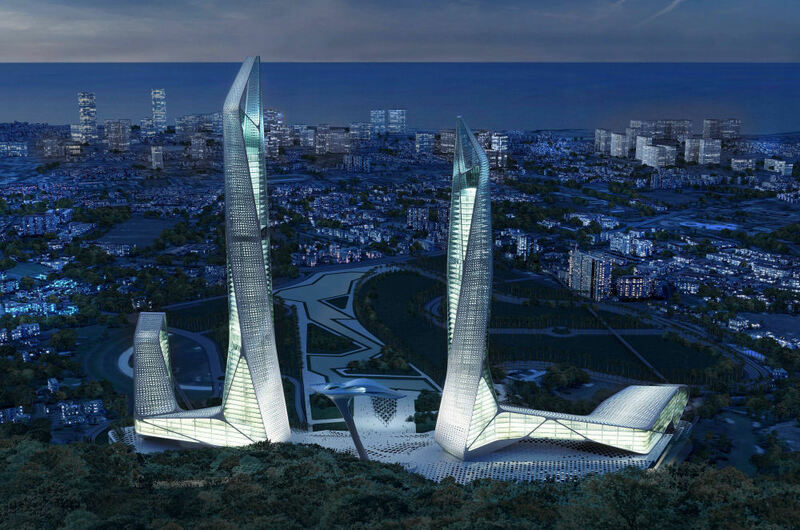 So go ahead and celebrate with the love of your life at a place truly known for love and romance- Malaysia. 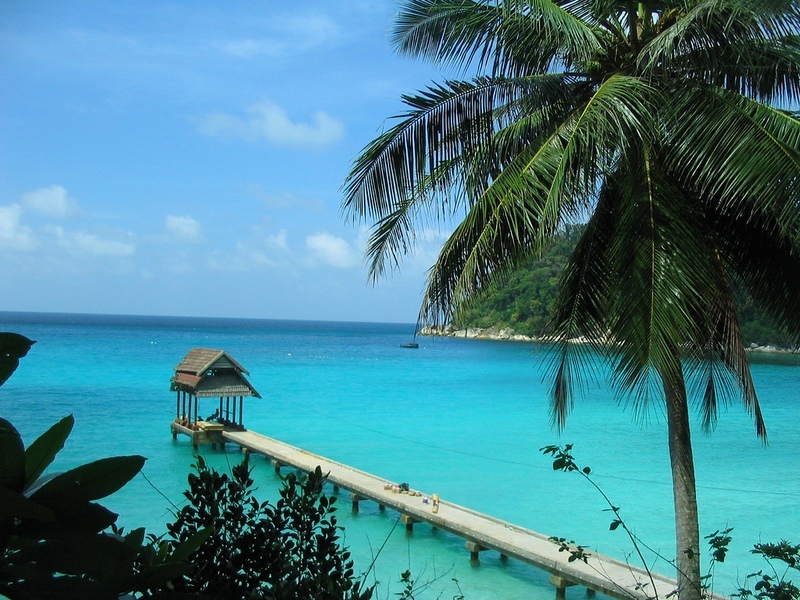 Drool on sandy white beaches: Take a walk with your loved one on long stretches of the beach in Perhentian Island. You will be rewarded by the beauty of the wonderful scenery of the beach, the rays from the afternoon sun. Awestruck sunset: You will see an absolutely fascinating sight of the sunset from a small local village of Salang in Tioman Islands. When the sun sets you’ll see a riot of magical colours break into the sky making it look like a picture postcard. 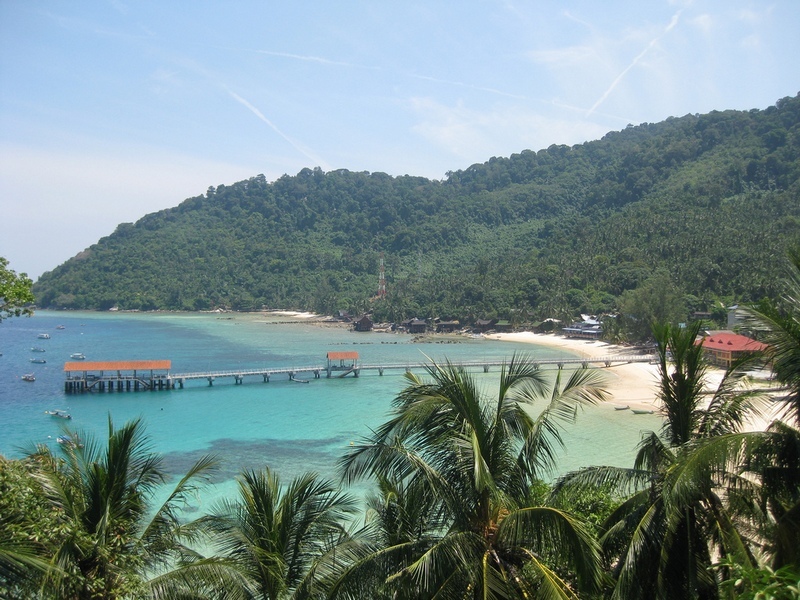 Hop on a direct Berjaya Air flight from Subang airport to Tioman Island to get there and a speedboat from Kg. Tekek to Salang village. Sun, beach, deck chair and you: Your idea of a holiday? Just kicking back and relaxing on a deck chair with a care a damn attitude to the world! 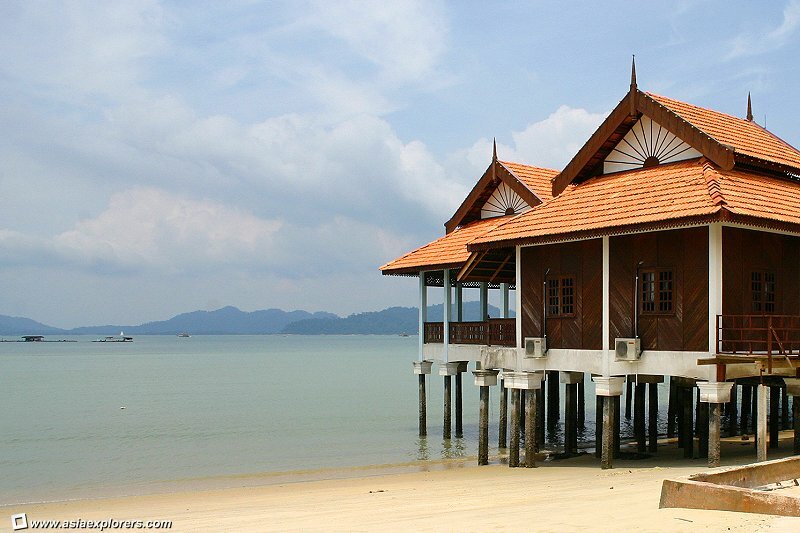 Lose yourself to wonder on the beautiful Pangkor Island. Swathe in the tranquility of this place. 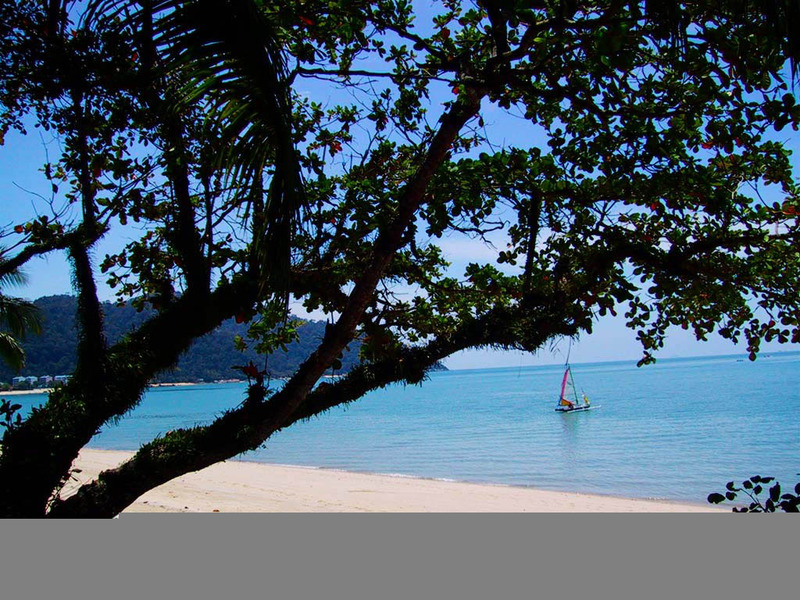 Serene Pangkor: Imagine sandy white beaches, swaying coconut palms, and mesmerising waters. Only you and your loved one. You are on the Pangkor Island then. 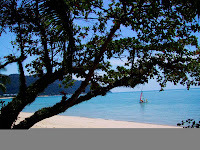 Serendipity in Langkawi: Destiny has chosen this ultimate place for you. Witness the gorgeous sunset as you sit on the carpet of grass gazing at the sky explode into a fiery of flaming colours. Your warmly greeted by the lovely Langkawi beach. Romantic dinner by the beach: Tickle your partner’s senses as you have a wonderful candle light dinner on the beach. Sound of the lapping waves in the sea with soft background music. Truly romantic, truly made for you and her! Riot of colours in Penang: Imagine a riot of colours in the sky! Dull blues turning into deep reds and flaming oranges telling you that its sunset. What a work of beauty! Take a sip of your drink and while you marvel at the evening sky in Penang. More fun and frolic on the beach: Dive into the waters and take advantage of the water sports. A must do: parasailing especially during the evenings. You’ll have the sun and its colours as company. Langkawi outdoors: On the Langkawi Island, you’ll find that Machincang Mountain Range is actually the oldest rock formation in Malaysia! About 500 million years! Paradise Calling: So still wondering? Go, get to see it for yourself! 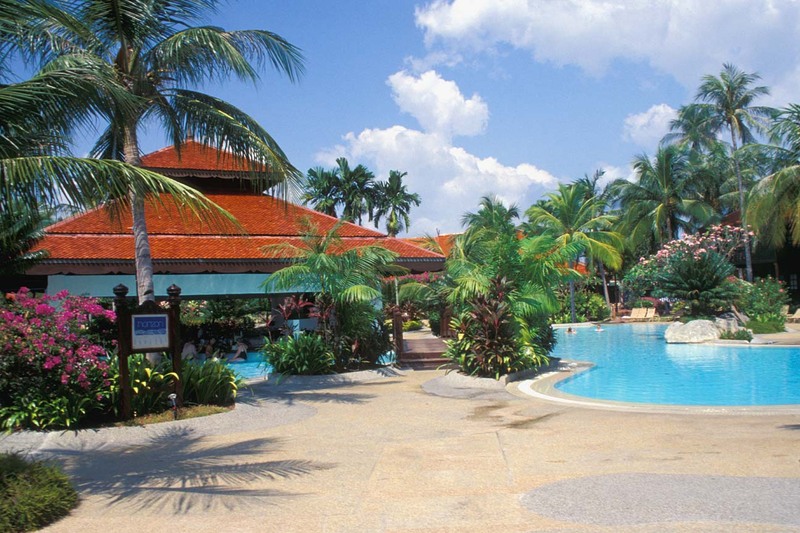 Holiday in Malaysia with your loved one and make it to be the best experience ever! 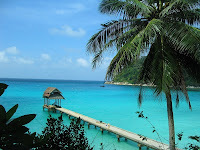 Malaysia beckons you to a land of quiet beaches and islands along with other delights during your stay. Those are great destinations indeed. Perfect for newly weds that will getaway for their honeymoon.